One of the boating traditions that kicks off each new boating season is each harbors' Blessing of the Fleet. Thought to have originated centuries ago in Europe where it was common practice to bless boats to ensure safe passage and a bountiful season, many communities across the U.S. and in Europe continue to observe this tradition at the beginning of each boating season. 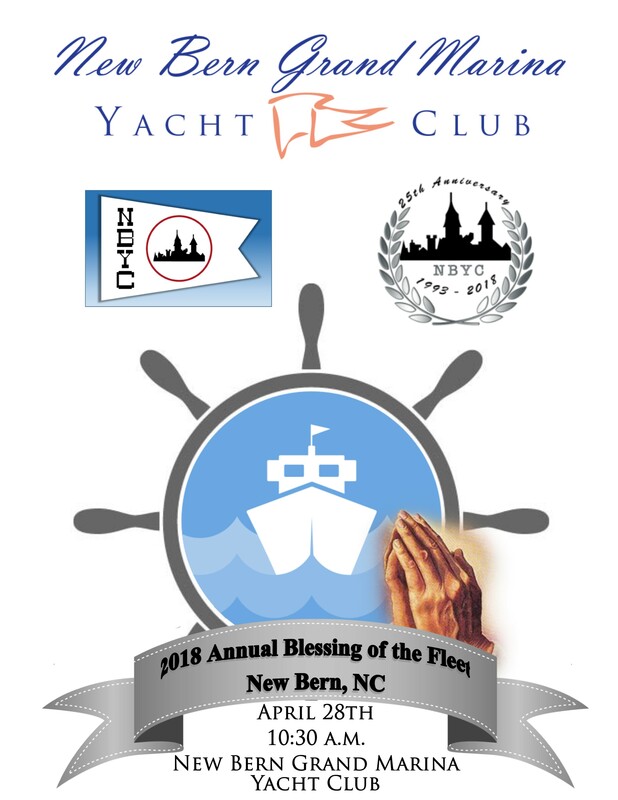 The New Bern Grand Marina and New Bern Yacht Club have partnered to present this year's annual Blessing of the Fleet in New Bern, North Carolina, on Saturday, April 28 at 10:30AM. This time-honored tradition is open to the community, and mariners with all types and sizes of boats are encouraged to participate. The Blessing ceremony will take place on the large center covered patio area overlooking New Bern Grand Marina, between the Double Tree Hotel's Inn Building & main lodging areas. In case of inclement weather, participants will meet on the patio before moving inside for the ceremony. “Now, more than ever, after seeing the devastation that hurricanes Irma and Harvey laced along the eastern coastline, its marinas, and southern waters, we want to make sure this time-honored tradition continues to bless our boaters on their journeys and remind the boating community that we still proudly serve as safe harbor for many boaters." All are welcome, however please preregister to have your boat blessed by RSVPing to Karl Lichty of NBYC at karlkorker@yahoo.com, by Tuesday, April 24. 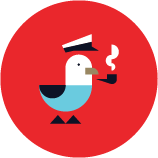 Include vessel details (boat name, LOA and beam) and specify whether you require day dockage or if you will be docked overnight at the marina. 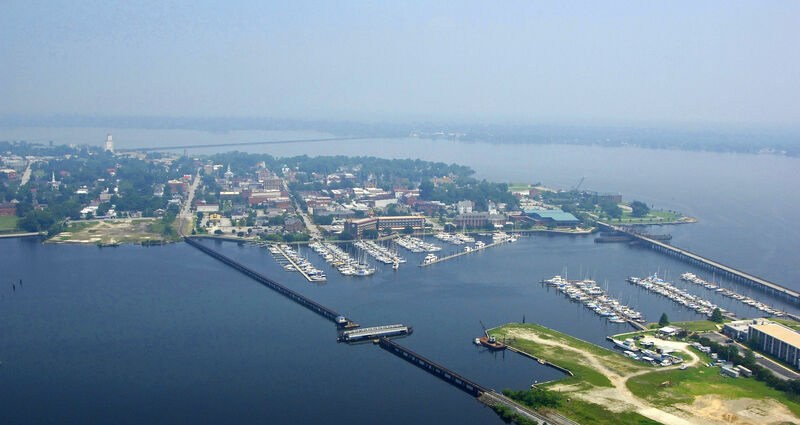 The New Bern Grand Marina is offering free docking on the day of the Blessing of the Fleet to registered participants until 4pm that day, based on availability. All boats attending the Blessing of the Fleet should arrive at the New Bern Grand Marina between 8AM and 9:30AM on Saturday, April 28. Marina and NBYC line handlers will be standing by to assist guests with docking on a first come, first serve basis. As you are approach, please radio ahead on VHF Channel 71 to hail the Blessing of the Fleet Dock Master for you dock assignment and any other instructions. 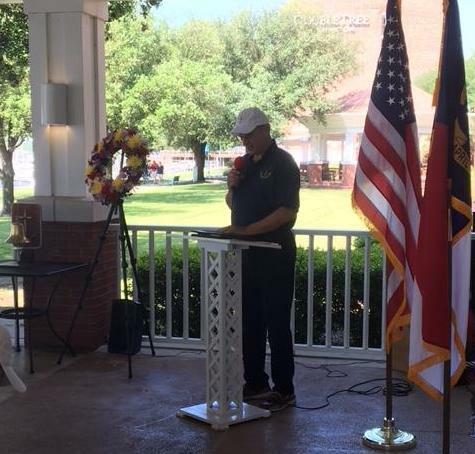 Thank you to the New Bern Grand Marina for sharing their event with us! 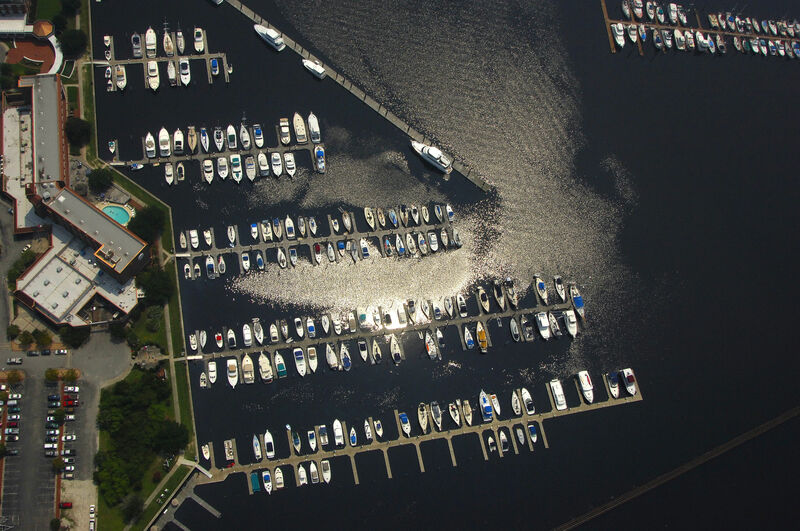 To have your marina's Blessing of the Fleet featured in the Dockwa Boater blog, email becky@dockwa.com.